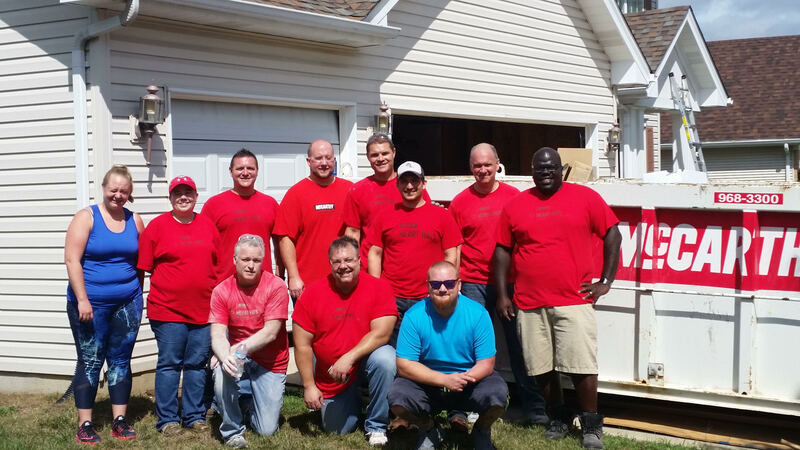 McCarthy Building Company’s “Heart Hats” have been working at the family home of Sgt. Michael Shuster for the last week. This group of volunteers was comprised of IT Department workers from all over the country. 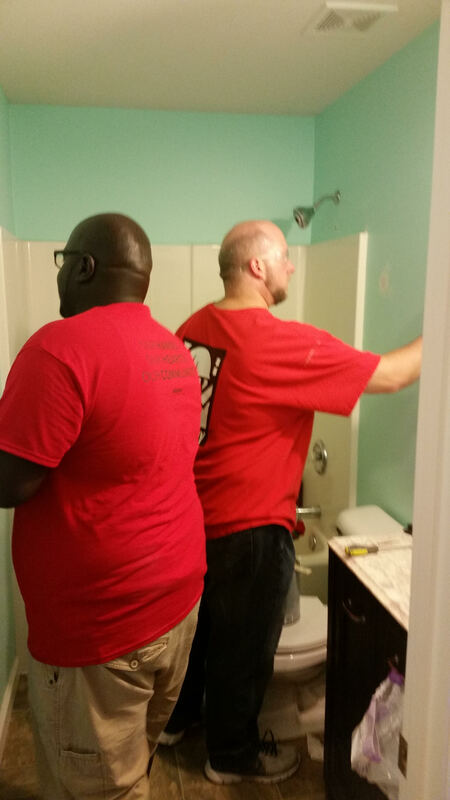 The team helped in finishing the basement, fixing and painting walls, replacing light fixtures and fans, and various other “to do” items at the house. 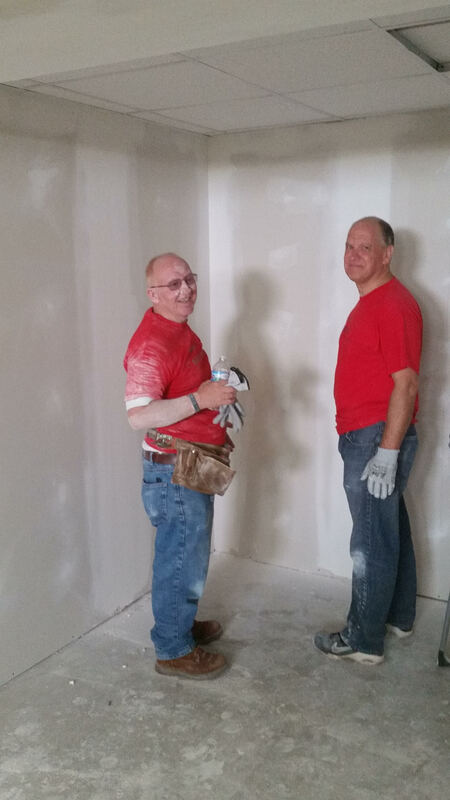 Except for the materials Mike and Kim already had for the basement and paint, the volunteers even provided the rest of the needed items. Joe Downey helped lead this endeavor. Joe first learned about JCS while attending a small fundraiser hosted at McCarthy a few months ago. It goes without saying that the Shuster family is very overwhelmed and appreciative of the team and work they completed. 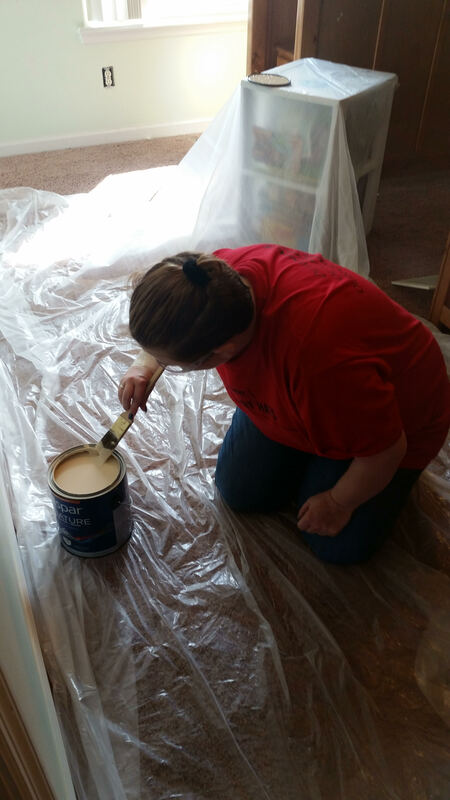 Most excited, however, may be Mike and Kim’s children with freshly their painted rooms and a new playroom in the basement!